Perfect for bars, restaurants, in the home, or any application! 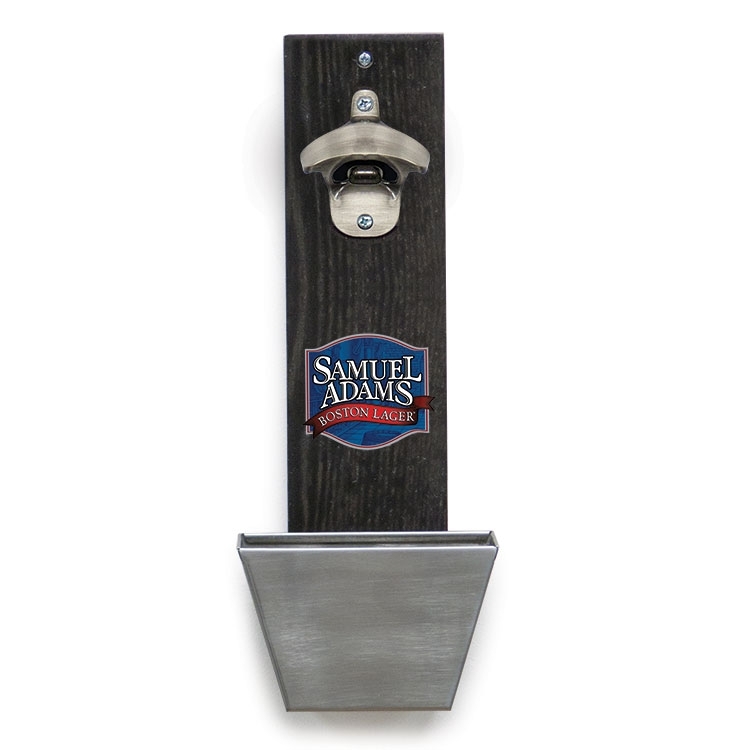 This bottle opener wall mounts providing easy access to open your beer or other bottled beverage. Made with solid hardwood, this unit is available in your choice of stain. 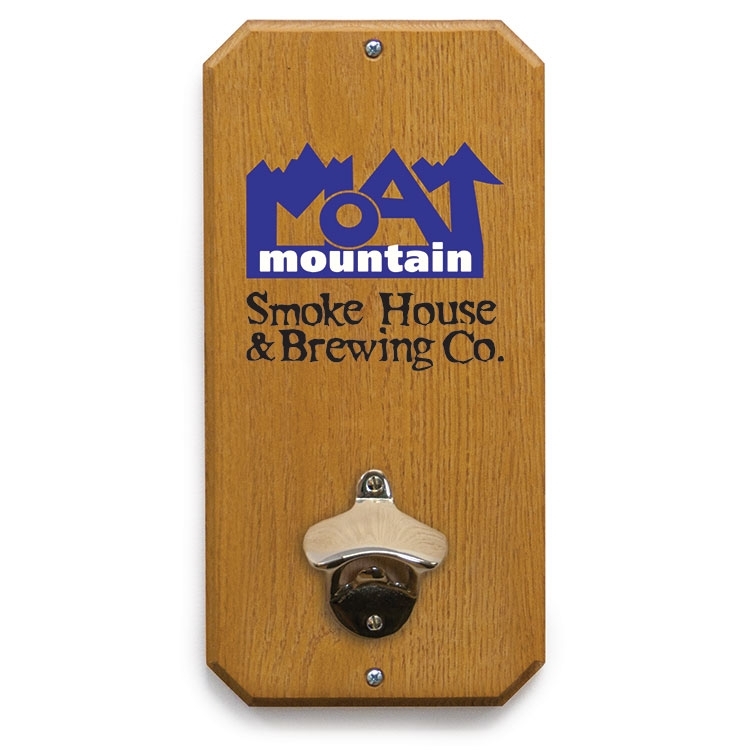 Customize your bottle opener with available imprinting - call today for details! Perfect for bars, restaurants, in the home, or any application! 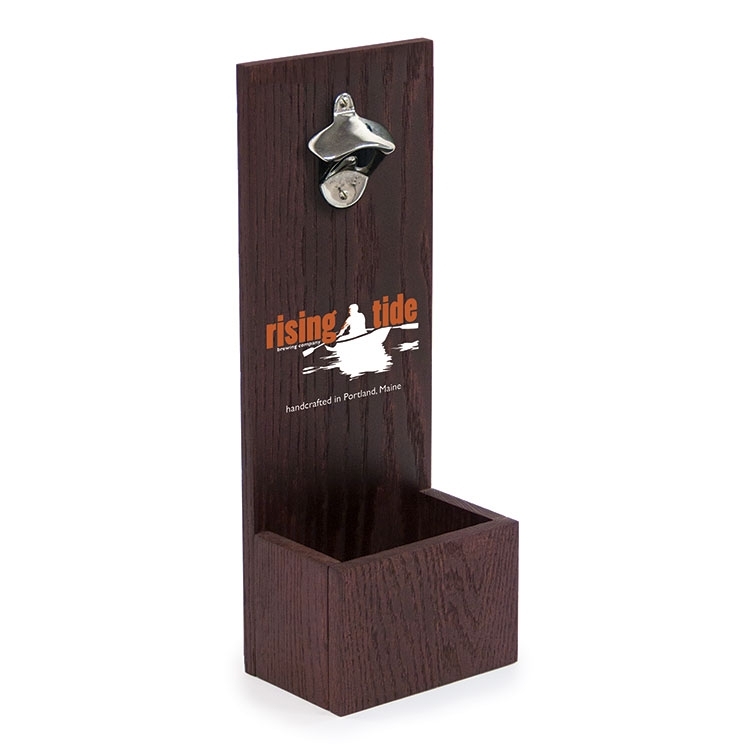 This bottle opener has a wooden bin that will catch the cap as you open your beer or other bottled beverage. Set it on any table or countertop for easy access. Made with solid hardwood, this unit is available in your choice of stain. Customize your bottle opener with available imprinting - call today for details! Perfect for bars, restaurants, in the home, or any application! 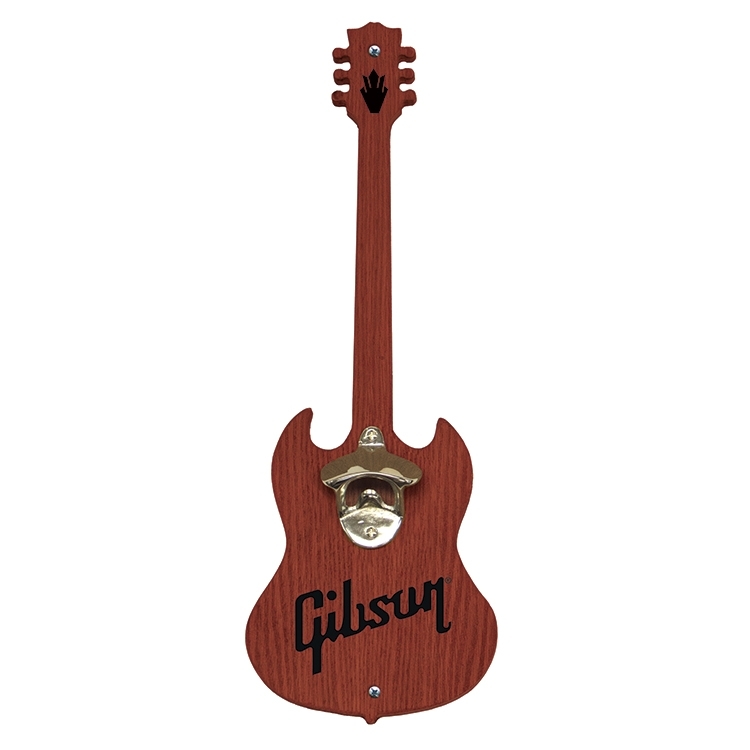 This bottle opener wall mounts, and its small profile allow it to fit nearly anywhere! Made from a solid wood barrel stave, provide a nice aesthetic. 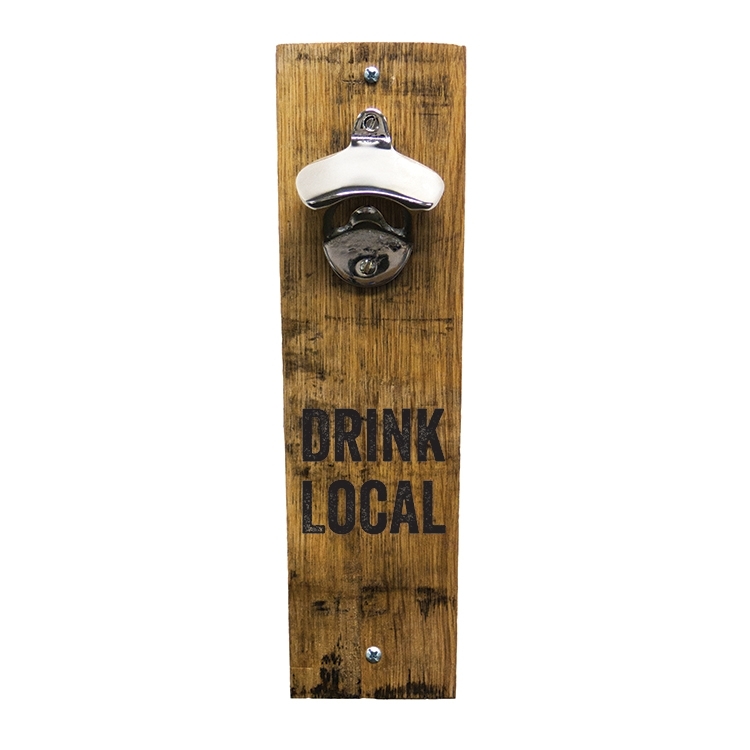 Customize your bottle opener with available imprinting - call today for details! Note: These units are made with recycled barrel staves. Every stave varies in color and size. Matching units is not guaranteed. 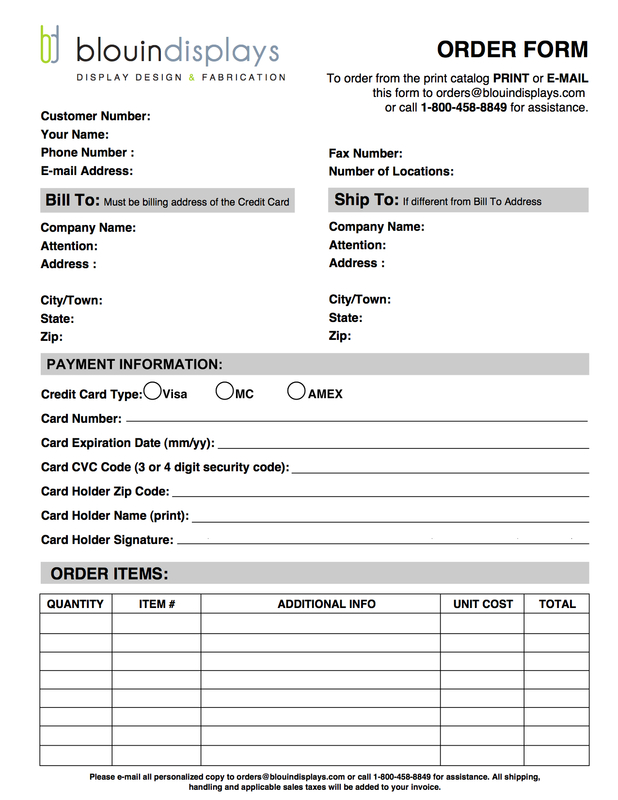 Perfect for bars, restaurants, in the home, or any application! This bottle opener has a metal bin that will catch the cap as you open your beer or other bottled beverage. Set it on any table or countertop for easy access. Made with solid hardwood, this unit is available in your choice of stain. 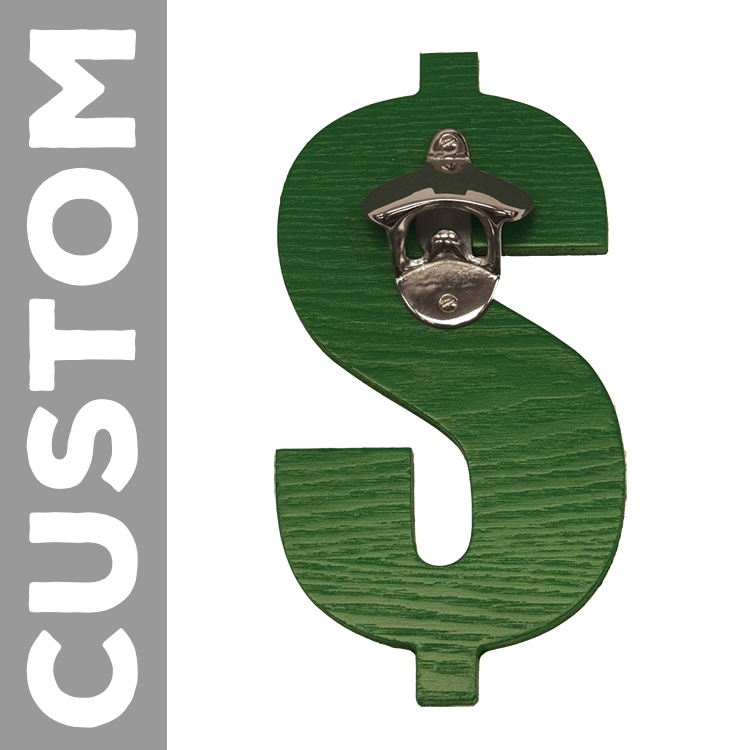 Customize your bottle opener with available imprinting - call today for details! Perfect for bars, restaurants, in the home, or any application! Available in your choice of stain - shown in custom weathered grey. 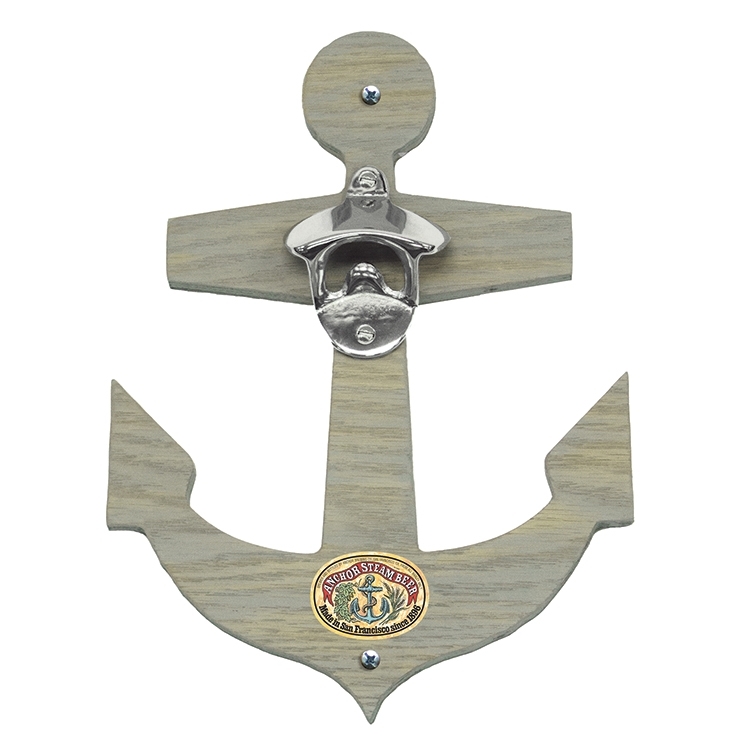 Customize your bottle opener with available imprinting - call today for details! Perfect for bars, restaurants, in the home, or any application! Made with solid hardwood, this unit is available in your choice of stain. Includes metal opener & matching metal cap catcher. 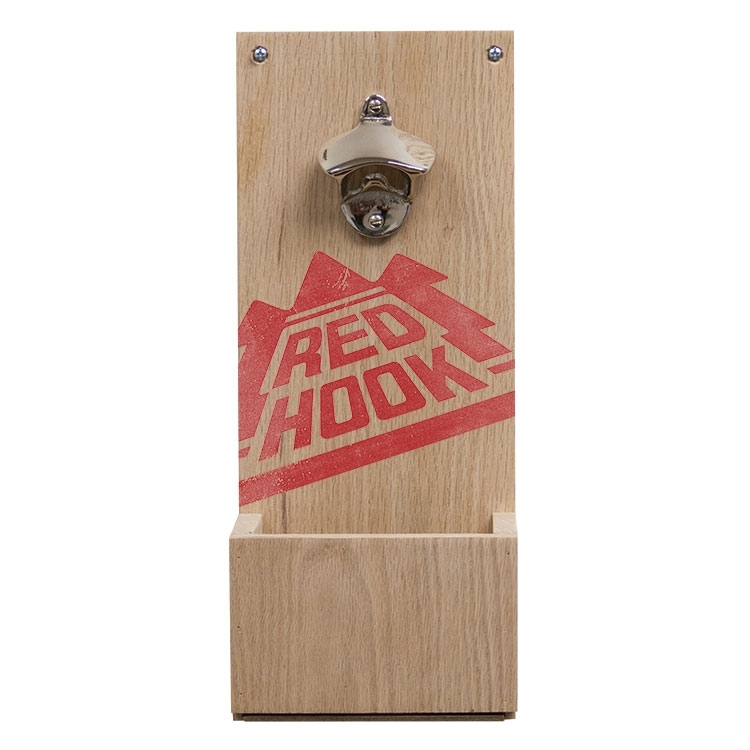 Customize your bottle opener with available imprinting - call today for details! Perfect for bars, restaurants, in the home, or any application! Available in your choice of stain. 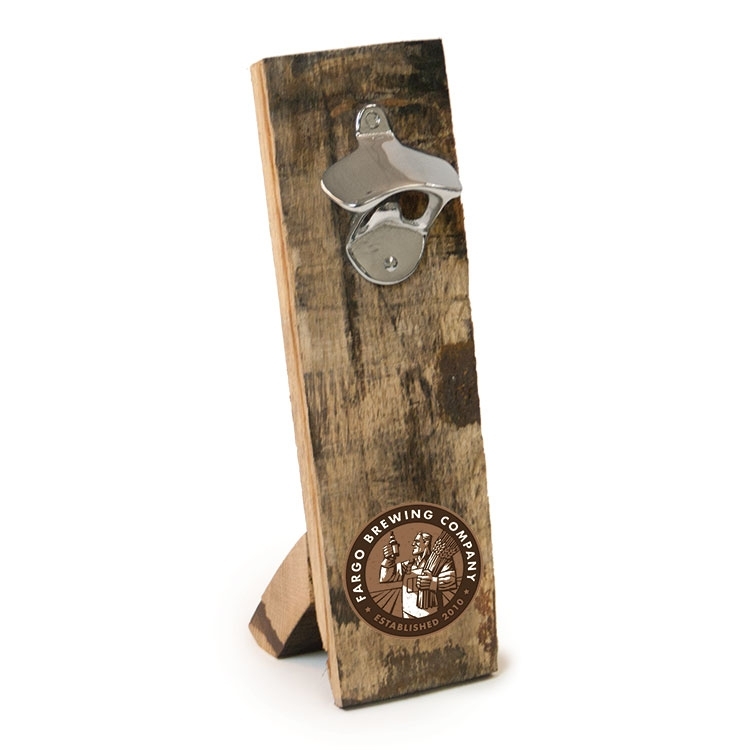 Customize your bottle opener with available imprinting - call today for details! Perfect for bars, restaurants, in the home, or any application! 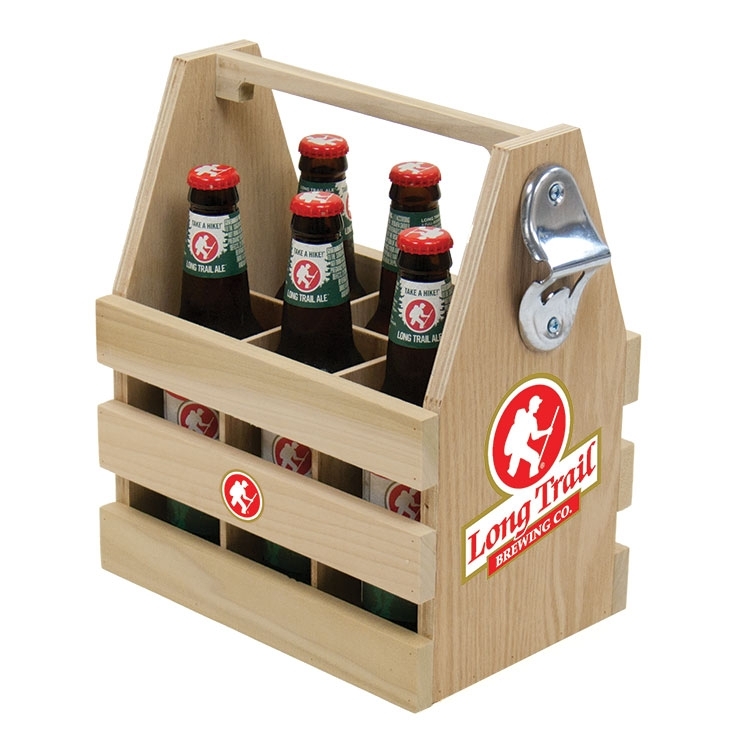 This bottle opener has a wood bin that will catch the cap as you open your beer or other bottled beverage. Wall mounts to any flat surface, and the bottom slides out for easy emptying. Made with solid hardwood, this unit is available in your choice of stain. 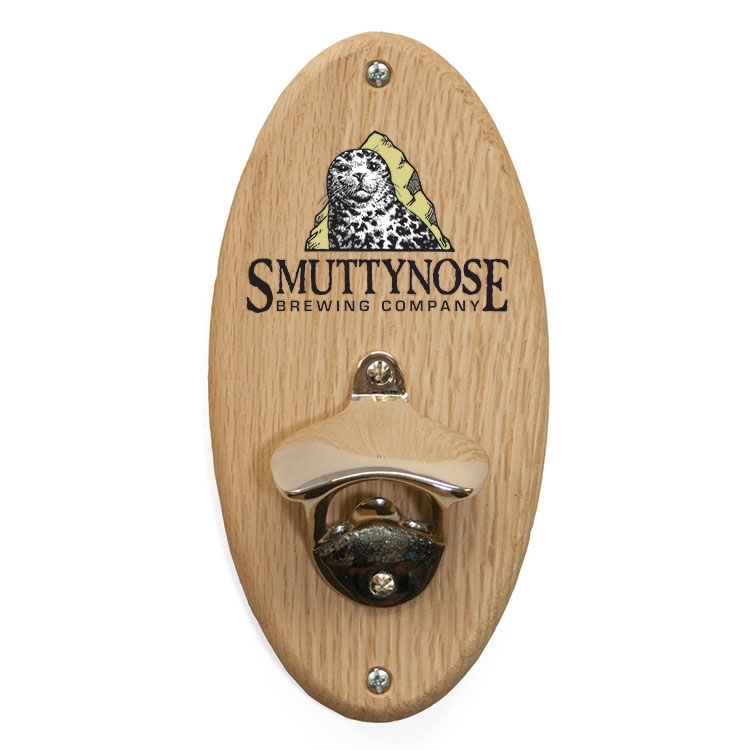 Customize your bottle opener with available imprinting - call today for details! Perfect for bars, restaurants, in the home, or any application! 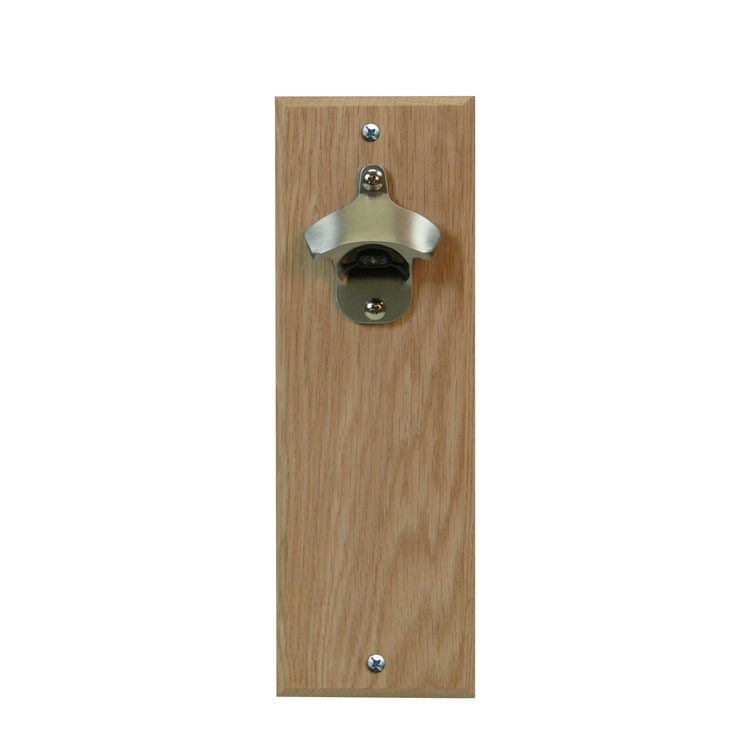 This bottle opener wall mounts providing easy access to open your beer or other bottled beverage. The High Powered Magnet is sure to never let the cap hit the floor! Made with solid hardwood, this unit is available in your choice of stain. 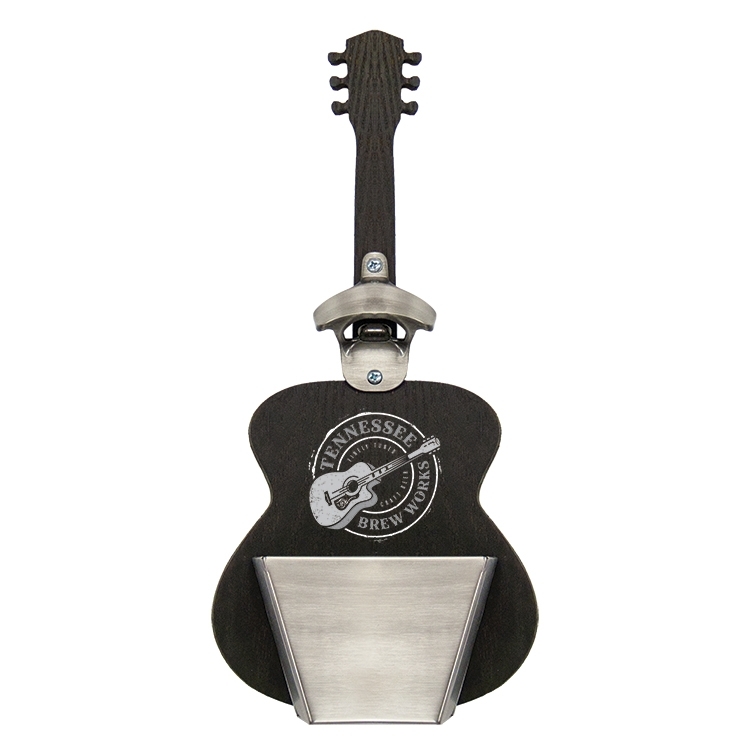 Customize your bottle opener with available imprinting - call today for details! Perfect for bars, restaurants, in the home, or any application! Design your own shape to match your style or brand. Made with solid hardwood, this unit is available in your choice of stain. 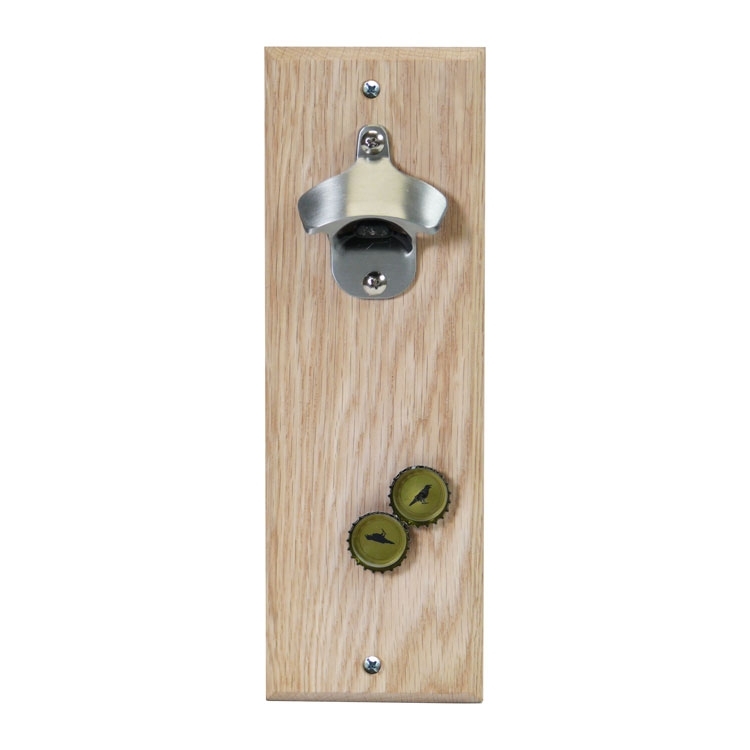 Further customize your bottle opener with available imprinting - call today for details! Perfect for bars, restaurants, in the home, or any application! This bottle opener has a small profile that allows it to fit nearly anywhere! Made from a solid wood barrel stave, provides a nice aesthetic. 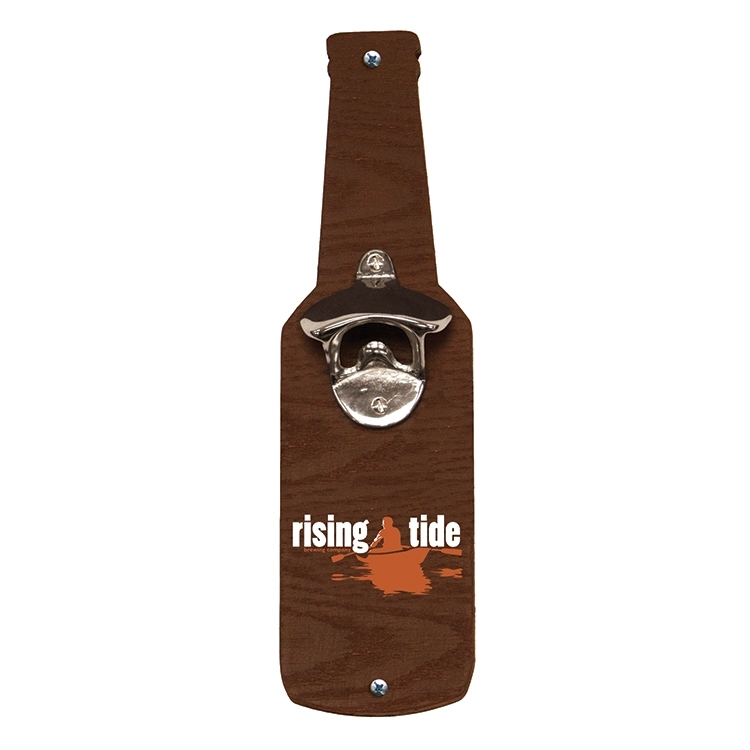 Customize your bottle opener with available imprinting - call today for details!